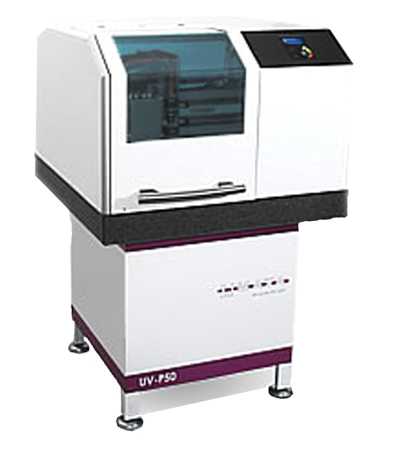 The RMP 210 multi layer press was designed for use in PCB labs. It allows quick prototyping of multilayer PCBs of up to 6 or 8 layers according to industry standards. A compact and floor standing aluminum rack contains the pressure supply and heated press plates, covered by a big door with security switch. The unit is controlled by two digital thermostates, one digital timer and a pressure valve with indicating element. Two strong air ventilators are activated automatically during cooling cycle. The sequence will take all at all approx. 3 hours. Gross size of the PCB‘s is 250x350 mm which will result in PCB net size of 210x300 mm.